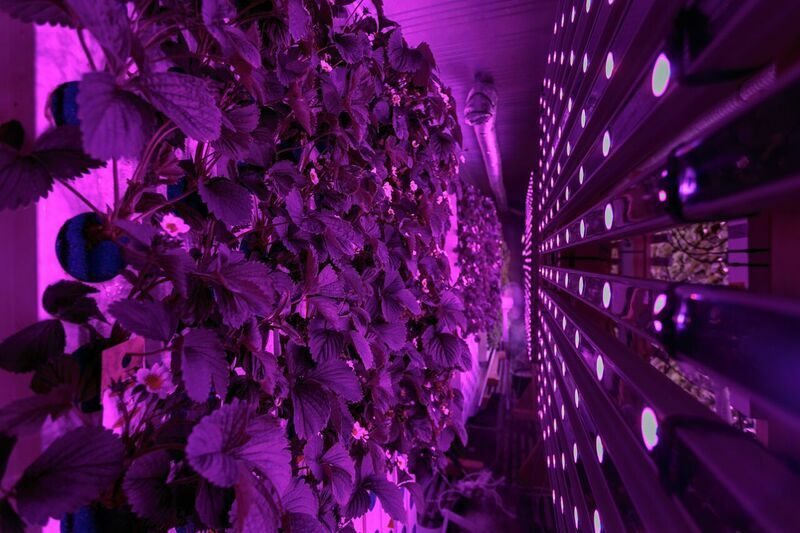 AgriCool's solution to our current unhealthy and wasteful farming practices involves growing fresh produce in customized micro-environments house within shipping containers. Yup, those big metal things. To Gonzague Gru and Guillaume Fourdinier, the question “How do you like them apples?”, is not a rhetorical one. The two Frenchmen have built a startup–one which just raised a neat $4.3 million–by questioning the quality of fruits and vegetables stocked up in supermarkets and consumed in homes every day. Unhappy with the answers they received, the duo created Agricool, where they grow their own produce in organic farms house inside of standard shipping containers. It isn’t the most glamorous gig, but it works, and it solves a very real problem. As sons of people involved in the farming profession, Gru and Fourdinier were well aware of the shoddy practices that ailed the “fresh” produce industry. Their anecdotal taste tests have been backed up by more extensive studies. A 2009 report by the Centers for Disease Control and Prevention showed that the average American’s body chemistry bore traces of 29 different pesticides. That’s kinda gross but mostly scary, especially if you shop for groceries at the average supermarket. Going organic is an option, but that’s often a significantly more expensive option. Agricool’s solution to our current unhealthy and wasteful farming practices is summed up in one word: Cooltainers. That’s the name given to the souped up shipping containers in which the startup grows its very own brand of environmentally- and health-friendly produce. Each unit takes up about as much space as two parking spots. 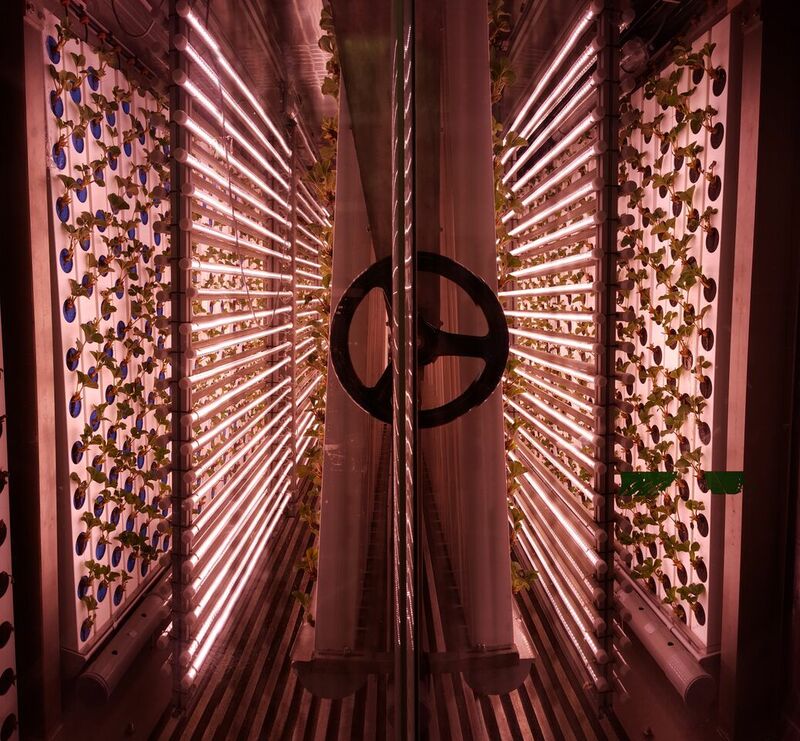 Inside, the lighting, temperature, and hydration conditions are fine-tuned to ensure optimal growing conditions. Currently, the startup’s focus is on growing strawberry, which is notorious for carrying pesticides when cultivated using conventional means. 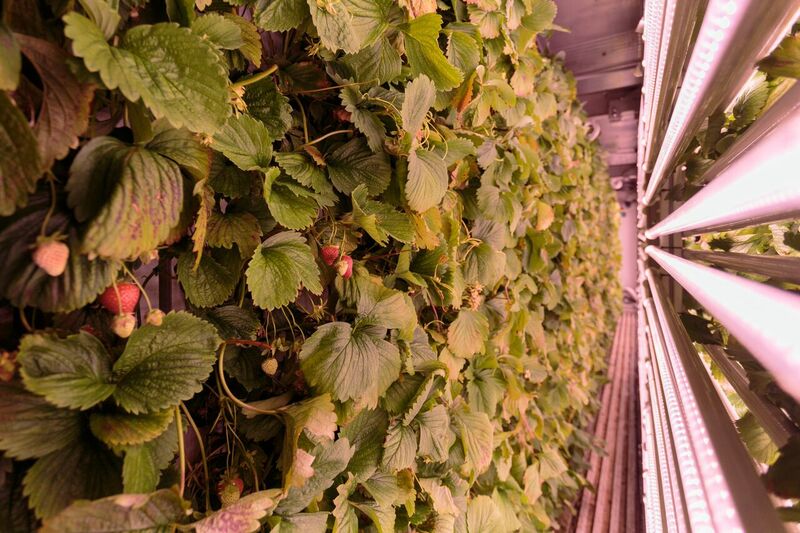 “We grow 4000 strawberries in each Cooltainer at the same time,” Fourdinier says, “which forces us to manage carbon dioxide levels and air quality levels at all times.” The strawberries are just the start; eventually, AgriCool plans on branching out to all kinds of fruits and vegetables. The startup’s plans for the near future involve deploying 75 Cooltainer units across Paris and putting 91 tons of strawberries out for sale. Fourdinier tells me Agricool has attracted interest from all over the world, so “we’ll go first to big cities around Europe, and then worldwide.” He’s not averse to building partnerships to expedite the expansion. “Agricool is a fruits and vegetables brand, but we’ll work with third parties to help us scale,” he states. They seem to have the growth mindset down, in more ways than one. Keep the funding coming. This is a product that could really change the farming “industry”. I never really think about all of the chemicals that are going into my body when I eat fruits and veggies. At first, you think you are being “more healthy”, but in reality, are you? The chemicals HAVE to mess with your body in many ways. This could really help third world countries with food and things like that huh? They have a plan and it seems like a good one. One that any startup can follow to success. It will be interesting to see if the two are going to franchise something like this out to others or just keep it a stand along company. pretty good i am actually buying shipping containers to try this in down under…guys from http://www.youpack.com.au are selling these containers…i hope i can save water and still produce great fresh foods to sell locals here in victoria.